Enterprise Risk Management & Claim Settlement Solutions for Insurance & Financial Industries. 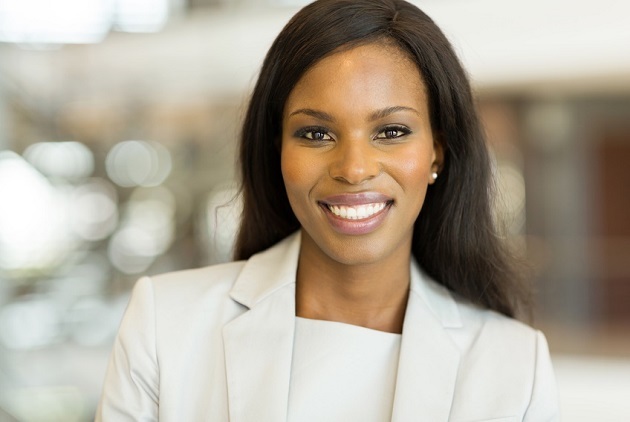 Our services are independent and dedicated to your specific claim settlement needs! Let our medical teams help you reduce the cost of your Medical Cost Projection and Medicare Set Aside! 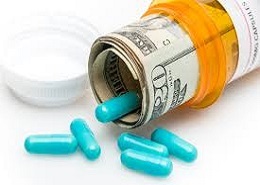 CMS proposes to require manufacturers to disclose drug prices in television ads. 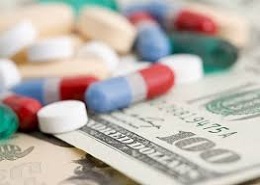 They said the proposed regulation would lower prescription drug prices by requiring companies to list prices for prescription drugs covered by Medicare or Medicaid. 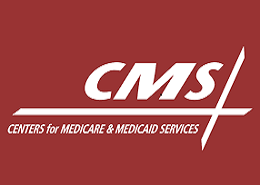 MSA RiskPro, a division of Blackburn Group, Inc., designs and creates Lien Verification and Negotiations, Medicare Set Asides (MSAs), Medicare Set Aside Trusts, Medicare Set Aside Accounts, Claim Management and Claim Settlement Solutions. We are recognized by A.M. Best Company as a Recommended Expert Service Provider in the Insurance, Claim Management and Financial industries. MSA RiskPro.com was founded as a specialized Medicare Set-Aside (MSA) insurance claim settlement solutions professional service and product company to address the needs of Workers Compensation and Liability claims under the Centers for Medicare and Medicaid Service (CMS) requirements according to MMSEA Section 111 (MMSEA 111). What is a Medicare Set Aside? Under Section 1862 42 U.S.C. §1395y(b)(2) and § 1862(b)(2)(A)(ii) of the Social Security Act, Medicare is not responsible for paying a qualified injured person’s medical expenses when payment “has been made or can reasonably be expected to be made under a workers’ compensation plan, an automobile or liability insurance policy or plan (including a self-insured plan), or under no-fault insurance.” If the medical expenses are disputed in a personal injury situation, the provider, physician, or other supplier may bill Medicare as the primary payer. If the product or service is normally reimbursable under Medicare rules, Medicare may pay the expenses conditionally. Then if there is a subsequent settlement, judgment, award, or other payment, Medicare requires reimbursement of the expenses. For more information about your unique situation, ask our experts!